intelACe provides a smart control which is an improvement upon existing thermostat based control in Air Cons. 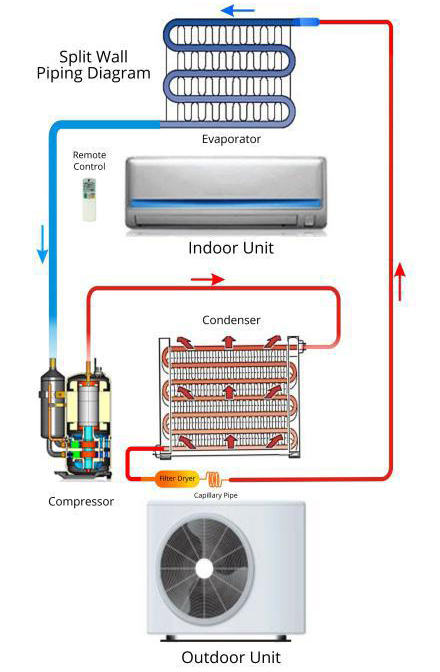 Optimization of compressor operation under all user and environment conditions are achieved. Full utilization of cooling capacity in cooling coil (heat exchanger). 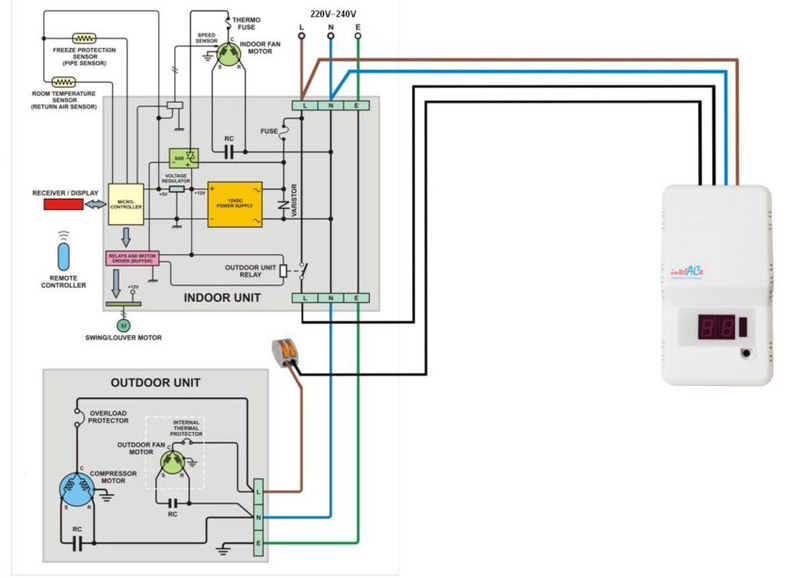 This approach ensures the required room temperature is achieved, optimal compressor operation achieved and thermodynamic saturation of refrigerant (energy wastage) is avoided. The intelligent control ensures room temperature is maintained within 0.5°C of the setpoint and is displayed. Temperature max and min readings are able recorded and displayed at the press of a button.